PRICE DROPPED! 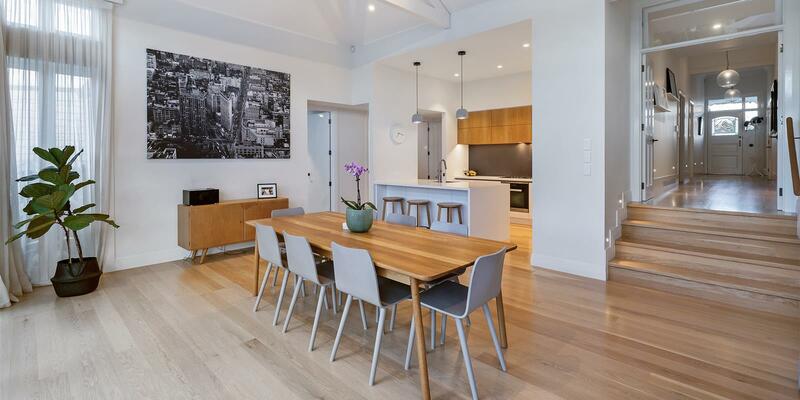 And owners say PRESENT ALL OFFERS on this spacious three-bedroom, two-bathroom freestanding townhouse built from brick and cedar and perfectly located in one of Westmere's most desirable streets. Set back from the road in a quiet private position it provides a secure haven for children and pets and offers flexible living arrangements with a self-contained downstairs bedroom with a bathroom, separate living (or 4th bedroom) and its own entrance, perfect for extended family members, work from home or an AIR BNB. In immaculate condition throughout with new carpet and a refurbished kitchen you can move straight in and enjoy the comforts this home provides however there is also scope to make your own refinements should you desire. Upstairs is light and bright with the master bedroom and living room opening onto a north facing sunny deck perfect for that morning coffee or evening drinks whilst the easy-care, secure garden offers plenty of space to entertain and soak up afternoon sun. Double Internal access garaging and additional off-street parking adds convenience and security to this very tidy home providing a great lock up and leave option. In close proximity to the CBD, in popular school zones and only a short walk to local cafes, shops, bus stop, tennis courts and Cox's Bay Reserve. This is truly an enviable lifestyle and location! 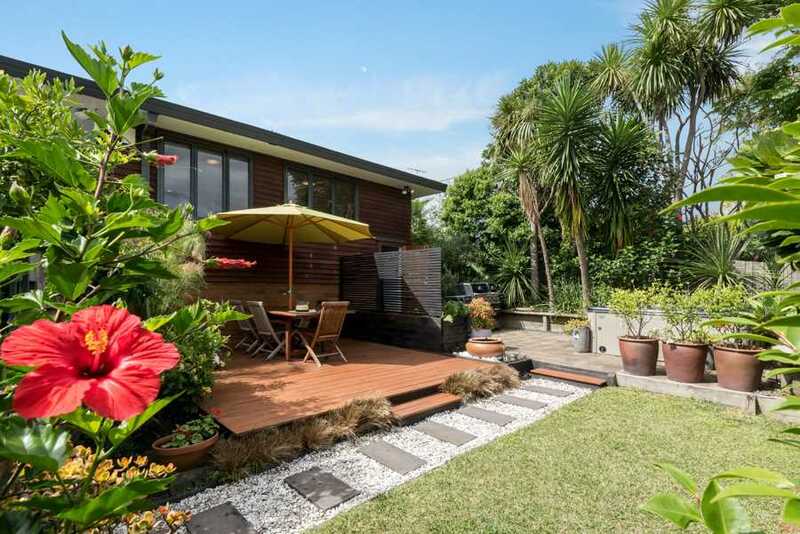 Our owners have loved living here but are committed to leaving Auckland so if you're looking for an achievable entry into this incredibly popular spot then this could be the perfect opportunity for you, so inspect without delay. Chattels remaining: Blinds, Fixed floor coverings, Light fittings, Curtains, Dishwasher, Rangehood, Separate wall oven with separate cooktop, Bathroom heater, Bathroom exhaust fans x 2, Heated towel rail, Wall heaters x 3, Auto garage door opener + 2 remotes, Smoke alarms, Clothesline, Shelving in garage, Alarm, Security window bars.